IBK Information Technology presents you with an innovative solution to top up airtime, pay bills and make profits. * You can send airtime top up as low as N50 on MTN, Airtel, GLO, 9mobile. * You can sell direct data bundles instantly for all the GSM networks. As a vendor on Mobile Airtime NG, you get discounts from VTU airtime recharge on all GSM networks and pay less fee for bill payments. * Get 2% to 4% discount on airtime Virtual Top Up. * Bulk recharge to top up multiple phone numbers at the same time. * Cheap bulk SMS with same charge for all networks. 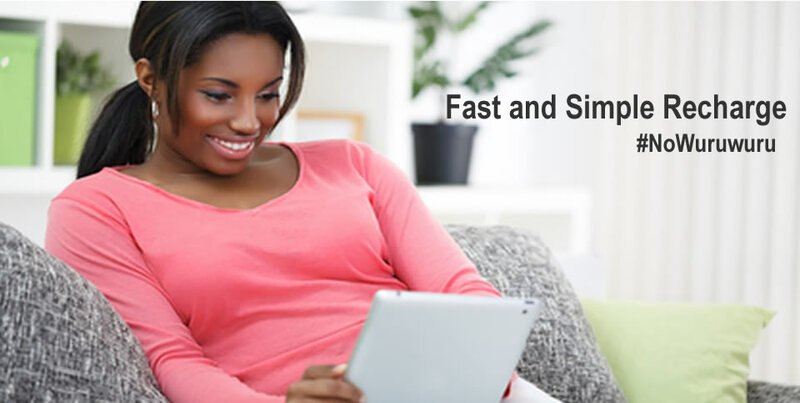 * Pay N10-N35 fee on instant bill payments (DStv/Gotv/Startimes) instead of N50 or N100. How do you get your discounts? 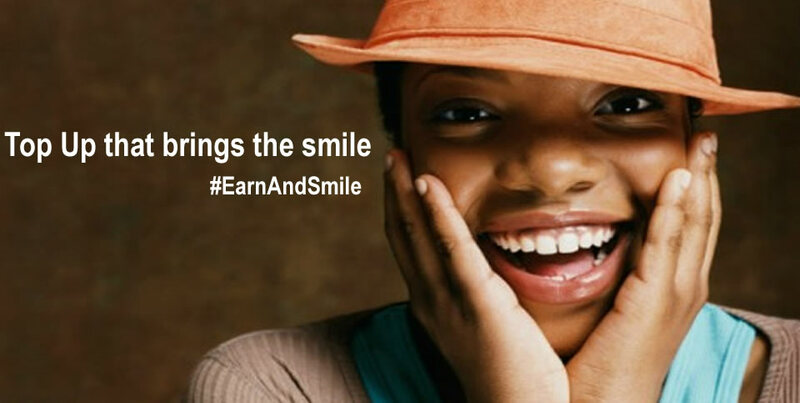 - Agent pays N1,000 and N800 will be credited to the wallet and N200 will be the setup charge. - Reseller pays N3,000; N2,400 will be credited to the wallet and N600 will be the setup charge. - Partner pays N6,000; N4,800 will be credited to the wallet and N1,200 will be the setup charge. - Pro-Partner pays N10,000; N8,000 will be credited to the wallet and N2,000 will be the setup charge. A Reseller sells GLO N100 airtime, N98 (4% discount) will be deducted from his wallet/account. Pro Partner sells GLO N100 airtime, N96 (4% discount) will be deducted from his wallet/account. If a Partner wants to pay for a GOtv subscription of N1,800, a N20 fee will be added and total charge will be N1,820 compared to the extra N100 charge on Quickteller. Can you upgrade your Vendor Level? Yes. You can upgrade to any level. Is there a referral bonus ? Can I transfer money from my wallet to my bank account? Yes. You can instantly and securely transfer funds to your bank account. Yes. Click here to download app. Can I have my own custom mobile recharge and VTU portal? Click on the register link to set up your vendor account now.